Does anyone have any information about it? 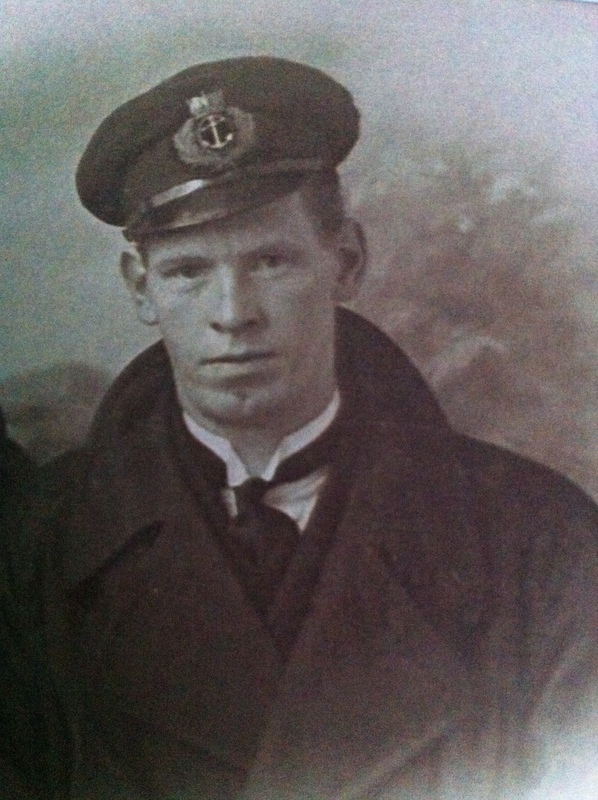 My great grand Uncle was Sydney John Price who was born in 1893 in Cardiff. He was accidentally killed in Tilbury docks on 23rd Feb 1916. He was in the merchant service. I know where he is buried, it is in Cardiff. Would anyone have any information about it? Hi Lynda i was interested to read your piece about your great grand uncle Mr Price. I have found some information on the accident in Tilbury dock. He was an officer in the merchant navy on board the ship SS Kioto. Whist in the Tilbury dock he was accidentally killed by falling from the deck on the ship onto the quay. The information i have got is the report of the inquest enquiry. Do you live in Thurrock if so maybe we can meet up so i can pass all of the information that i have. Do you have photos of the Port of Tilbury from 1984? When I am cleaning windows!